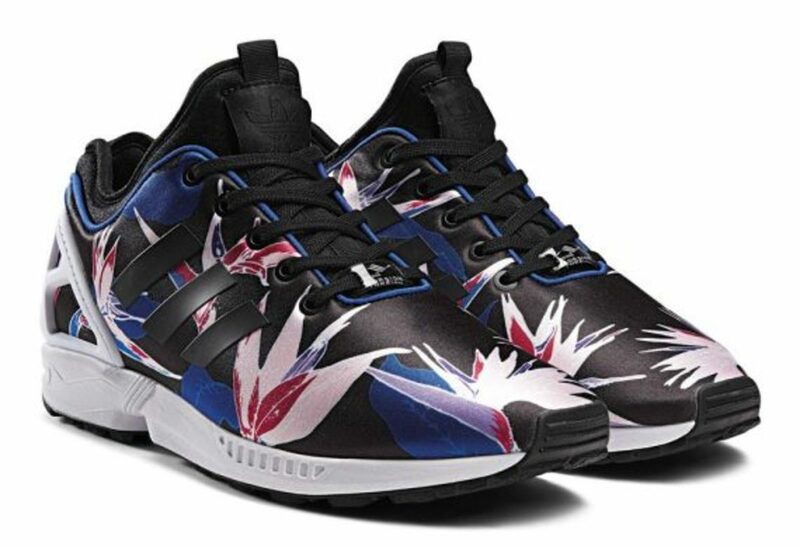 After announcing their Neoprene Pack last week, adidas Originals brings us another iteration of their ZX Flux model to add to a steadily growing roster. 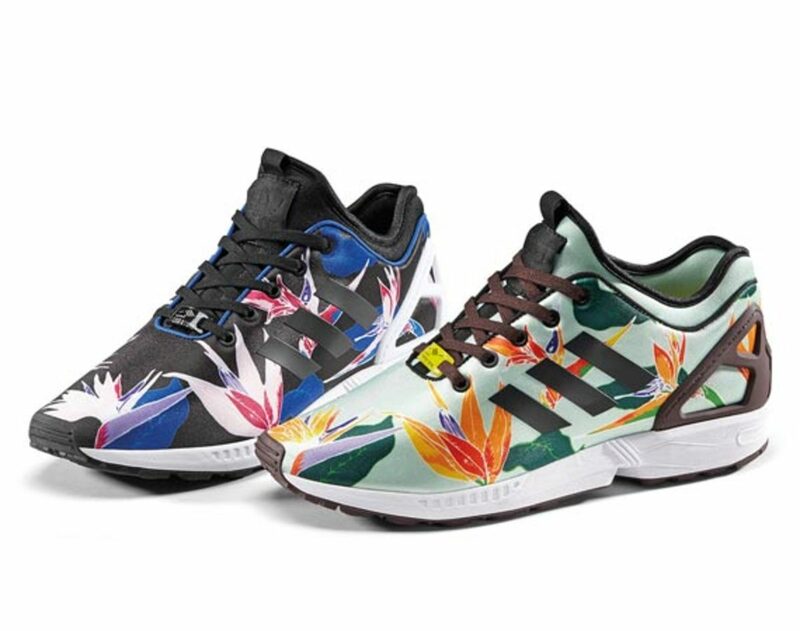 The Neoprene Graphic Pack uses the revolutionary photo-print process to the flexible fabric, featuring bold Hawaiian motifs on two new versions of the ZX Flux NPS silhouette. 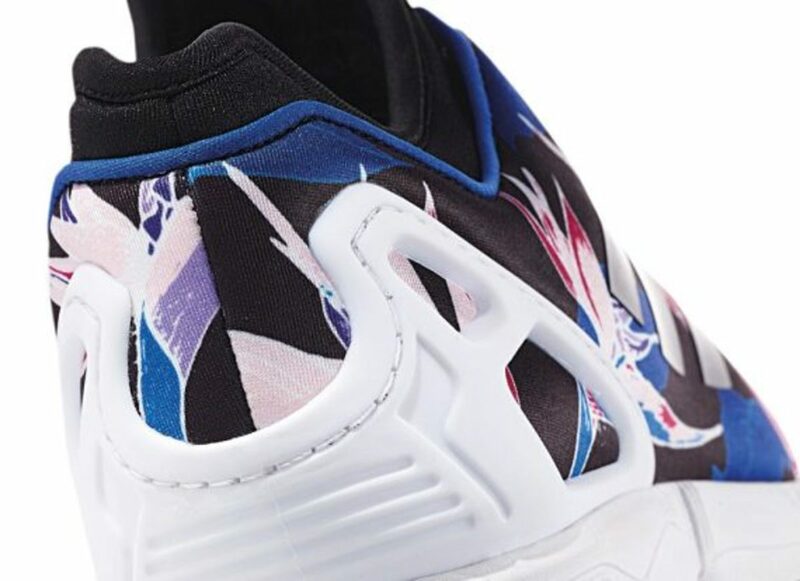 The black one detailed with hints of blue and pink with a contrasting white heelguard and is finished off with a clean white midsole and black outsole. 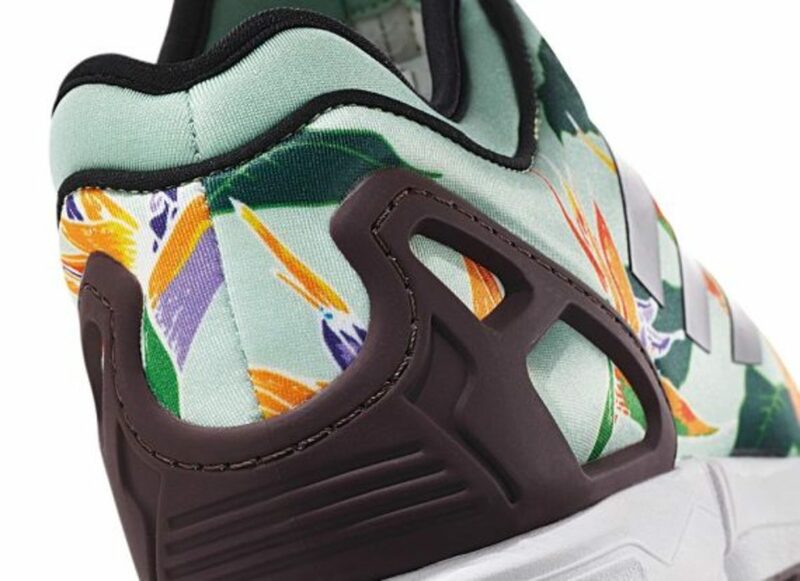 The green one is fashioned with orange flowers and detailed with brown overlays and laces, also sitting on top of a white midsole. 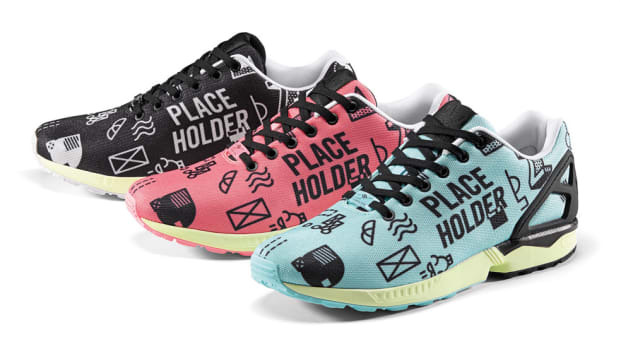 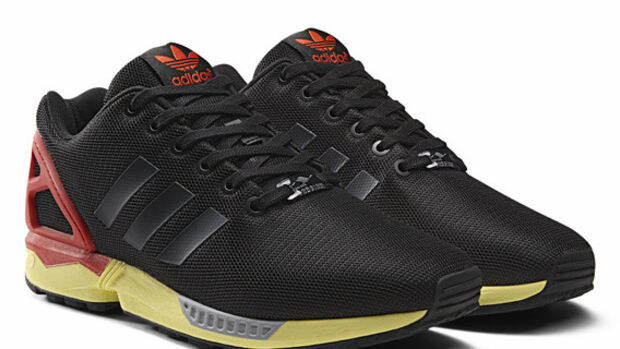 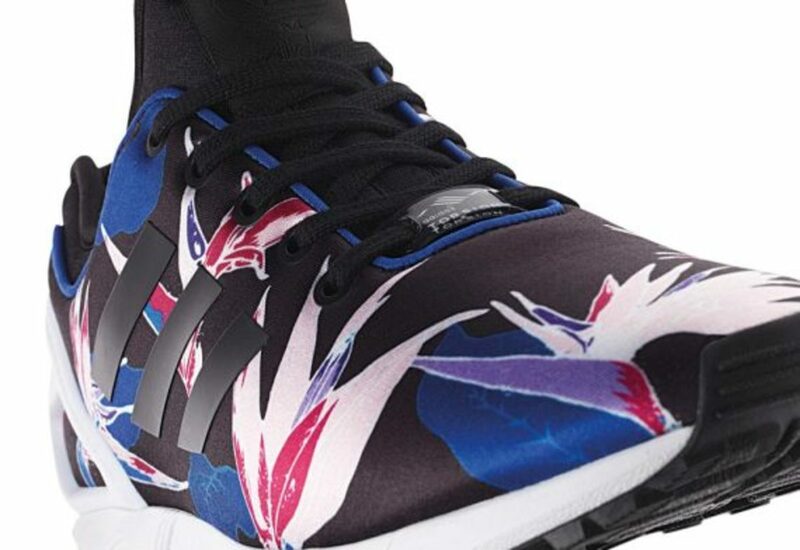 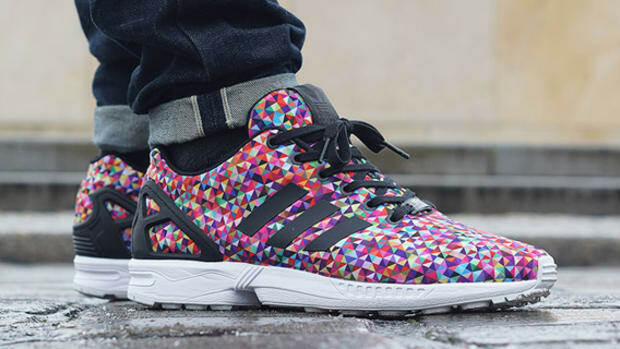 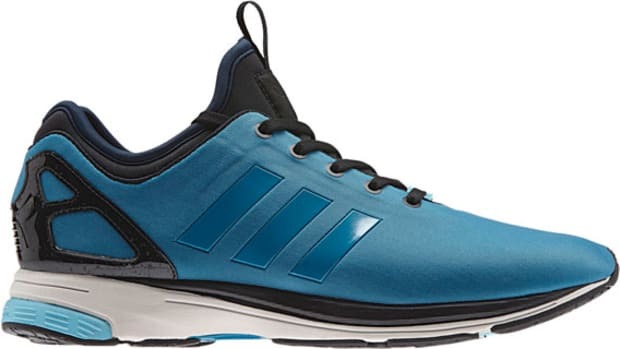 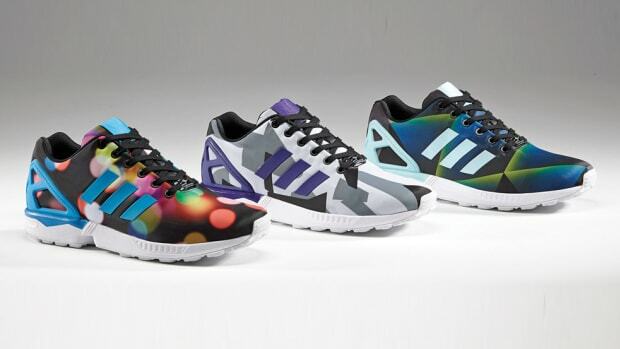 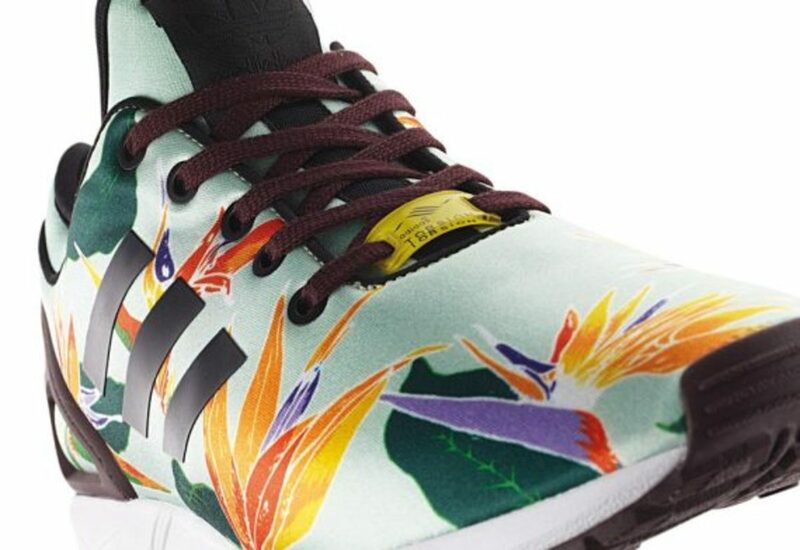 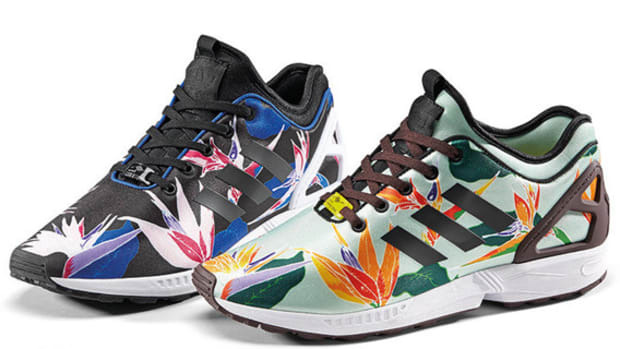 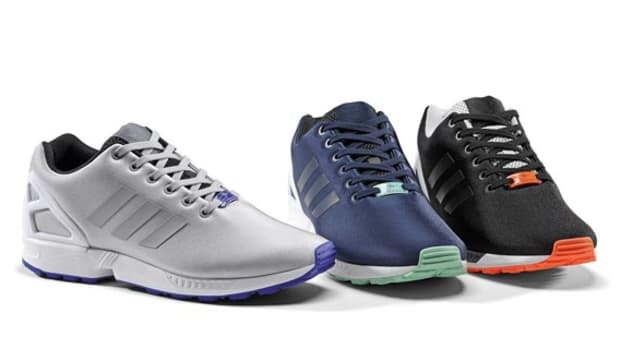 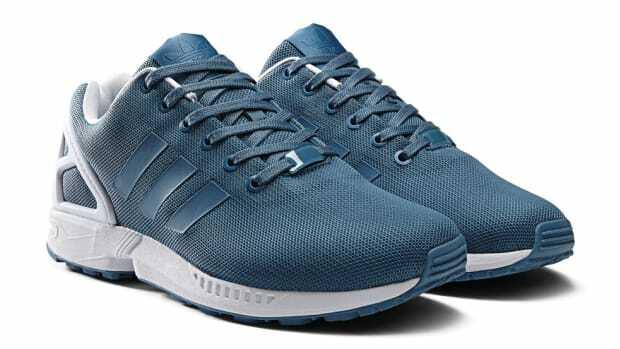 The adidas Originals ZX Flux Neoprene Graphic Pack will see a global release on January 15. 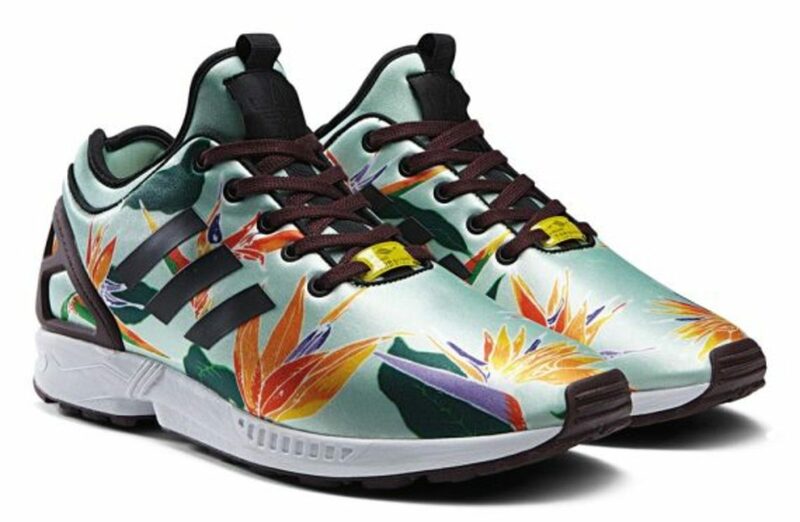 Take a detailed look below.